The Chevrolet Cruze Diesel is one of most, if not the most, economical non-hybrid vehicles on the U.S. market today. To put that into perspective, the vehicle has an EPA rating of 52 miles per gallon highway, 30 mpg city, and 37 mpg combined. The vehicle is currently available only as a sedan, but soon a hatchback variant will also join the lineup. 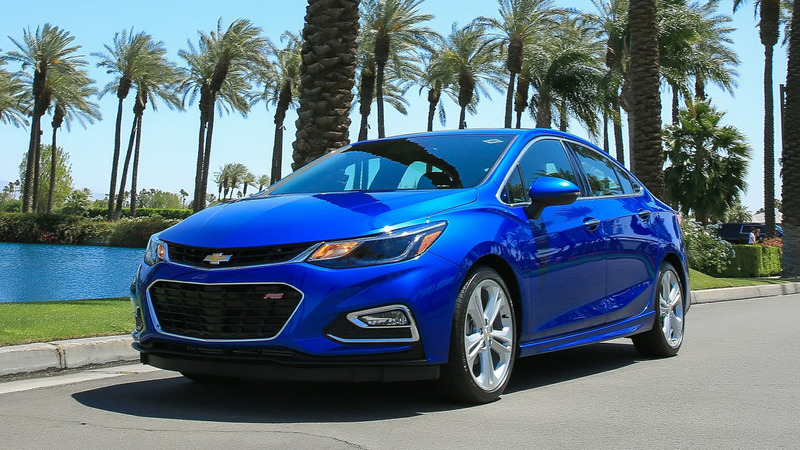 Set to be introduced with the 2018 MY, the new Cruze Diesel hatchback will be powered by the same 1.6-liter diesel engine with 137 horsepower (102 kilowatts) and 240 pound-feet (325 Newton-meters) of torque, mated to a six-speed manual transmission as standard, while a nine-speed automatic will be available as an option. 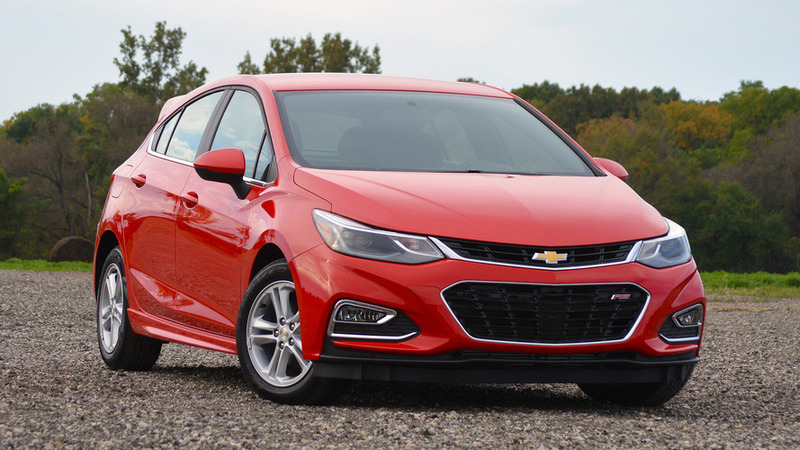 Speaking of standard equipment, the car will come fitted with the Convenience Package for all trim levels – a pack that you can have at an additional price for the regular Cruze. It includes keyless entry and engine start, heated front seats, eight-way electric driver’s seat, and a remote start for the automatic models. 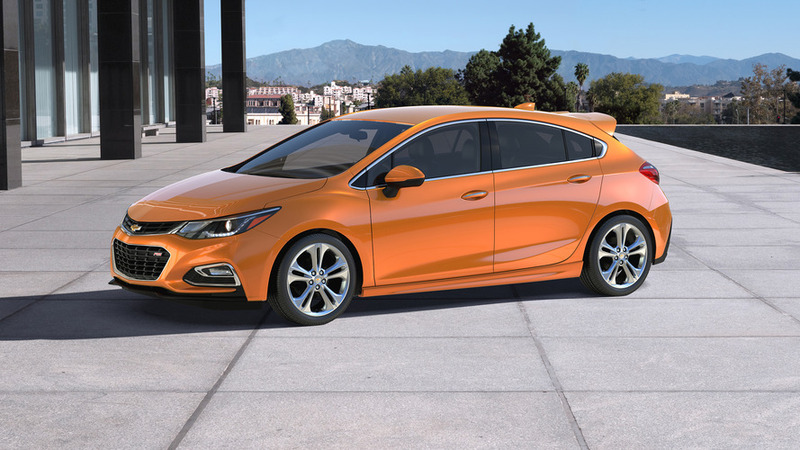 Also, as standard, the 2018 Cruze Diesel hatch manual will get the sporty RS Package, which adds a rear spoiler, sport body kit, and 18-inch wheels. 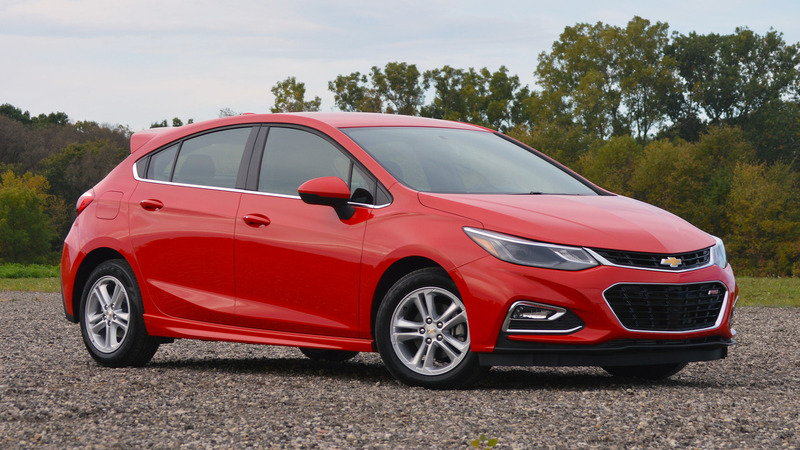 Sales of the 2018 Cruze Diesel, in both sedan and hatch versions, will kick off this fall with prices starting at $24,670 for the base LT trim in sedan body style. The manufacturer will ask $26,310 for the entry-level diesel hatch, a $1,640 premium over the sedan.